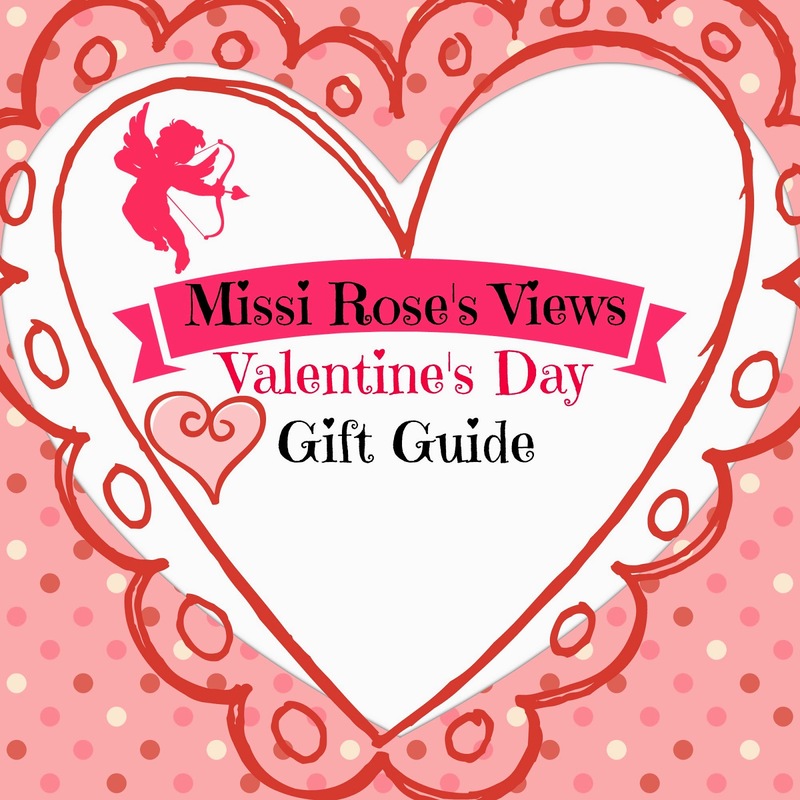 Nothing says love like a special gift for those you love the most...this Valentine's Day every Missi Rose's Views follower will have the opportunity to win a $50 gift certificate to FragranceNet.com. To make it even sweeter, FragranceNet has generously said that three winners will be selected! Simply enter on the Rafflecopter form below...Good Luck and Happy Valentine's Day! Visit FragranceNet.com for all of our perfume and beauty products! Use this special Promo Code to receive 15% Off! 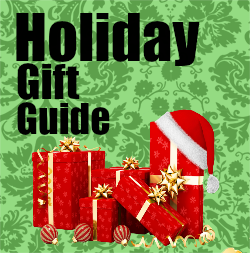 We all love giveaways and this is a great one to kick off the year. Good luck to you all and enter below using this form! The most memorable would be the ones that no one did anything. Without money I was told it wasn't worth it. One of my first with my hubby - got some really nice jewelry and a dinner out. =) good memories. thanks for the chance to win! My most memorable VD was when I was married to my ex-husband because he used to make everyone special (we were married 16 years). Mine was almost 10 years ago now. I was lucky enough to give birth to my son on the 12th, so I got to spend Valentine's with the best little man on the planet!